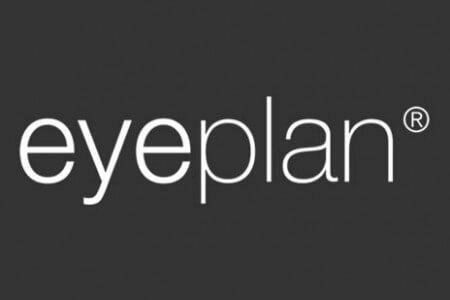 We are proud to offer the eyeplan care scheme. 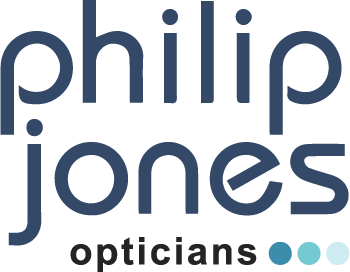 Eyeplan is a fantastic way of looking after your eyes and receiving great value from Philip Jones Opticians. Eyeplan schemes take care of members whatever stage of life they are or whether they prefer contact lenses, spectacles or both. 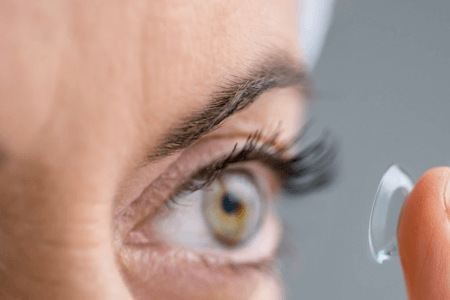 Thanks to new designs and materials, modern contact lenses are very affordable and comfortable. These days they usually cost no more than a pair of glasses and you will soon forget you are even wearing them. Not just about the ability to see well, your spectacles have become a fashion accessory and a statement about you. 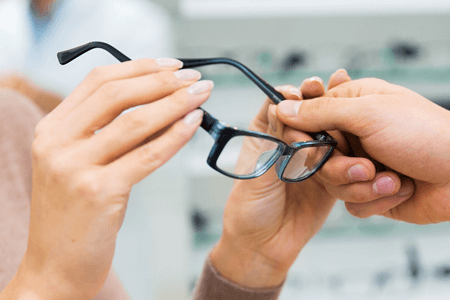 We pride ourselves on our comprehensive eye examination, whether it is private or NHS; our experience and dedication helping to achieve the best possible vision whilst continually monitoring the health of your eyes. 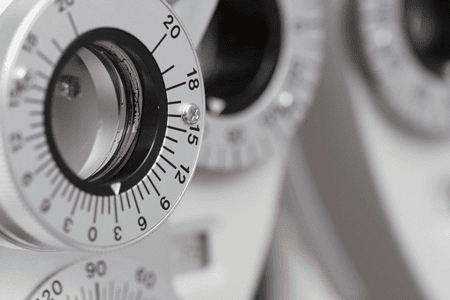 We can now see people with eye conditions that may not necessarily require a sight test. 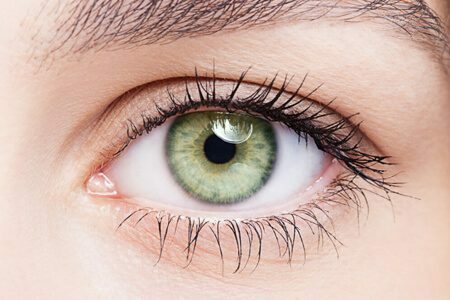 These may include, dry eyes and blepharitis, red eyes or flashes and floaters. Patients can self refer or be referred by GPs, pharmacists or other optometrists. After examination, the patient may be managed within the practice, referred to a GP or on to the Hospital Eye Service, as appropriate. This service is open to patients whose GP is within the Morecambe Bay area. The health of your eyes matters to you and it matters to us too, which is why we are offering OCT to all our patients. 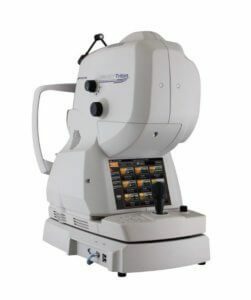 OCT is a new, completely painless and highly advanced imaging system that checks for potentially serious conditions that can affect your eyesight and your overall health, such as Glaucoma, Diabetes, Age-related Macula Degeneration, Vitreous Detachments and more. OCT screening will safeguard your eye health.